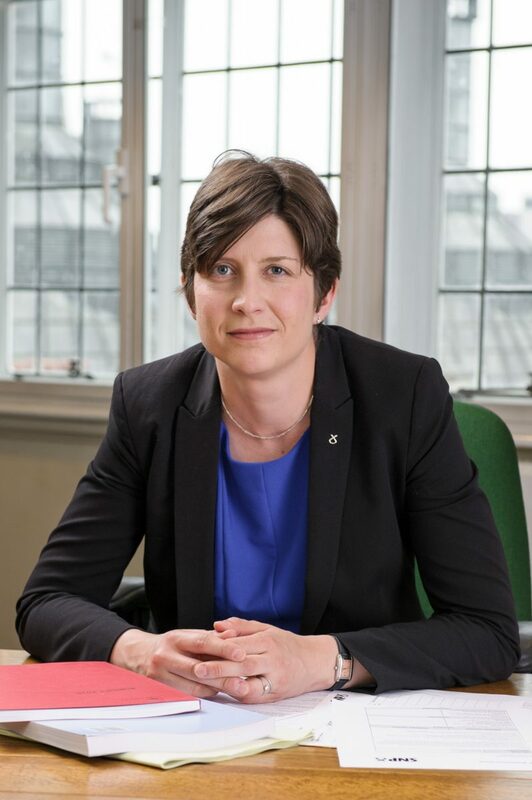 Alison Thewliss, MP for Glasgow Central, has given a cautious welcome to moves to introduce a Safe Injecting Facility (SIF) in the city. The decision to approve the move towards a supervised injecting facility was taken today at a meeting of the Glasgow City Integration Joint Board. It follows months of consideration, research and scrutiny of the proposal by the Alcohol & Drug Partnership. Glasgow MP, Ms Thewliss, travelled to Dublin last month to meet with officials, politicians and the Ana Liffey drug project to learn more about SIFs and how they operate. The Irish Government has already announced plans for its first safe injecting facility to open early next year. “The issues of discarded needles, the increase in infection rates and drug overdoses are not things people find easy to talk about. It is an uncomfortable subject and for too long it’s been an issue swept under the carpet. We cannot ignore this any longer. “The sad fact remains that this city has a public drug injecting population of approximately five hundred people, who are extremely vulnerable. I’ve seen with my own eyes people injecting in broad day light near to my office at Glasgow Cross. Dirty needles are regularly being discarded and it’s becoming a major public health risk, not only for the Council staff clearing them away but for local people finding syringes in their closes and near their homes. “As well as fearing for the safety of the drug injecting population, I am deeply concerned that members of the public could be injured by a discarded syringe. “I’ve been elected now for almost a decade and can see that this is an issue which is not going away. I’ve considered this very seriously, I can really see no other option but to move towards a supervised and safe injecting facility. “Research has shown that safe injecting facilities save lives, move drug injecting off the street and open up a vital dialogue between services and drug users. Safe injecting facilities can rapidly reduce the rate of deaths from overdose which must be at the forefront of our minds. “We need to ask ourselves a very difficult question. If someone I cared about was injecting drugs, where would I want them to be? Would I want them to be on dirty waste ground, in a dark city centre lane or a back court all alone, or supervised in the safety of a consumption room with trained medical staff available and services to help move them away from drugs in the longer term? Well done on this it really is the way forward. Glasgow will have less HIV contractions at a time when they have risen by 400% in the last year. Their will be less deaths, less crime and most importantly addicts will come into contact with treatment services they may not have in the past.